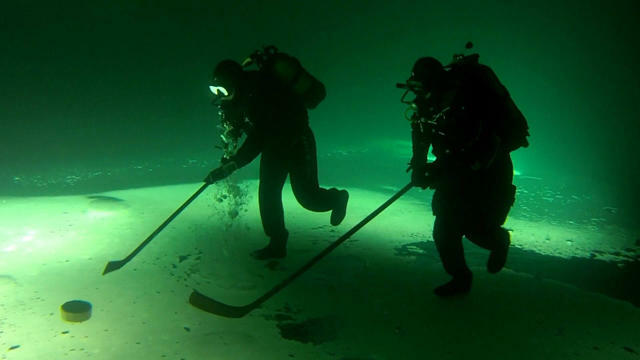 On February 22, 2015, underwater ice hockey tournament was first held in Kuzbass. 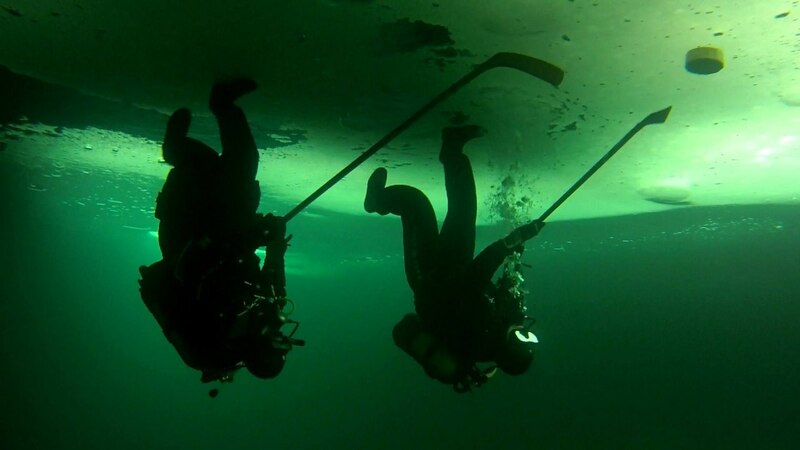 It was attended by divers from Barnaul, Kemerovo, Tomsk, Novokuznetsk, Novosibirsk and Yurga. 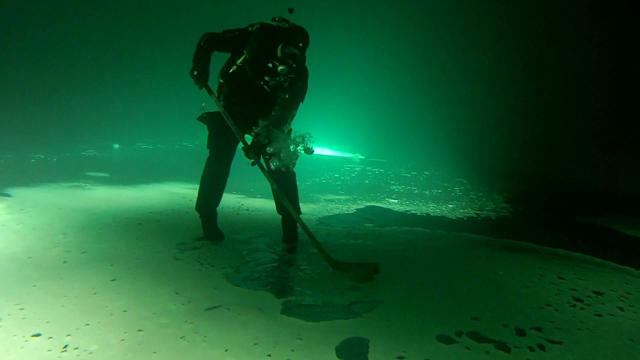 Participants used the underside of the frozen surface as the playing area for a floating puck.